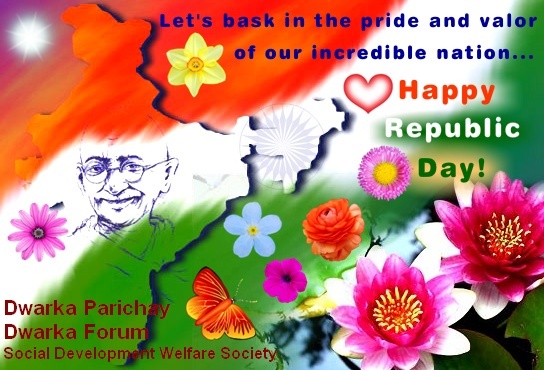 Let’s Salute Our Brave Hearts…..
Let’s get together & Celebrate Our Freedom !! It is our duty to preserve this Freedom ! Anoogunj by Niveditha Foundation on 23rd Nov.